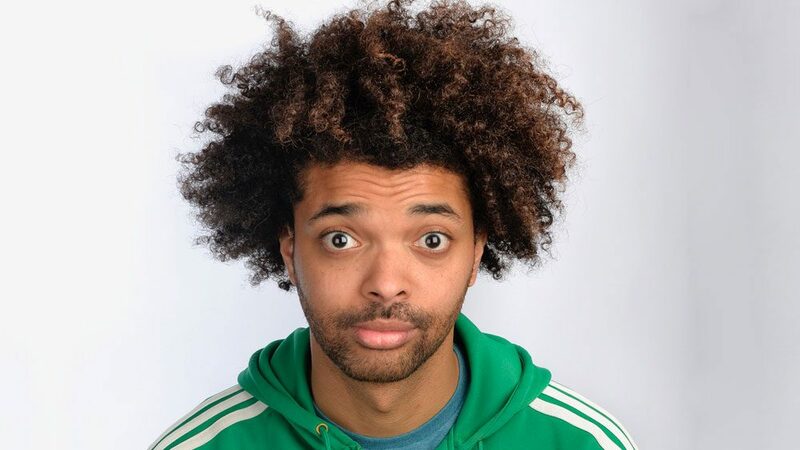 Essex boy Johnny Cochrane’s infectious charisma and cheeky charm landed him his own comedy sketch series on CBBC, alongside sidekick Inel Tomlinson. The Johnny & Inel Show was met with huge critical praise leading to nominations for two Royal Television Society Awards including Best Comedy Programme and Best Performance in a Comedy. As creator, writer and star of all 26 episodes, Cochrane quickly established himself as a bold and staggeringly ambitious Writer/Performer. His debut stand up show Appeal was met with great critical acclaim at the Edinburgh Fringe, with a Soho Theatre run to follow, solidifying his place as one of the UK’s brightest up and coming comic talents. This rising star has become a regular face on television with appearances on Channel 4, BBC Three, ITV2 and BBC Radio 1. Johnny is also the voice of MTV UK.